Terry Barr Book Signing and Bobby Cooper's Street Dance. Terry Barr is a native of Bessemer, having attended Arlington School, and graduating from Jess Lanier High in 1974. He attended the University of Montevallo, receiving his BA in English and Political Science in 1979. Barr received an MA and a Ph.D. from the University of Tennessee in 1986. He has been a Professor of English at Presbyterian College since 1987, where he has taught courses in Southern Film, Creative Nonfiction, Southern Jewish Literature, and American Literature. He lives in Greenville, SC, with his wife Nilly, Carolina Wild Dog, Max, and Tuxedo cat, Morgan. Terry and Nilly have two daughters, Pari and Layla. Don't Date Baptists is Barr's first book. 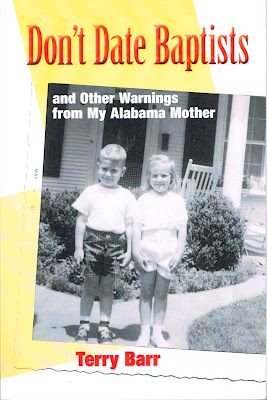 Don't Date Baptists and Other Warnings from My Alabama Mother, published by Third Lung Press (Hickory, NC), is a collection of nonfiction stories reflecting author Terry Barr's life growing up in Bessemer, Alabama, amidst the changing climate of the Civil Rights era. In these pages we meet Barr's family, the family's beloved maid, Dissie, the families living in his neighborhood, and the witch who once lived next door to him. Barr also collects memories of friends--some dear to him, some estranged, some who meet tragic ends. Overall, the driving force of this collection is Bessemer itself, a troubled city, but one which Barr still fondly calls home. 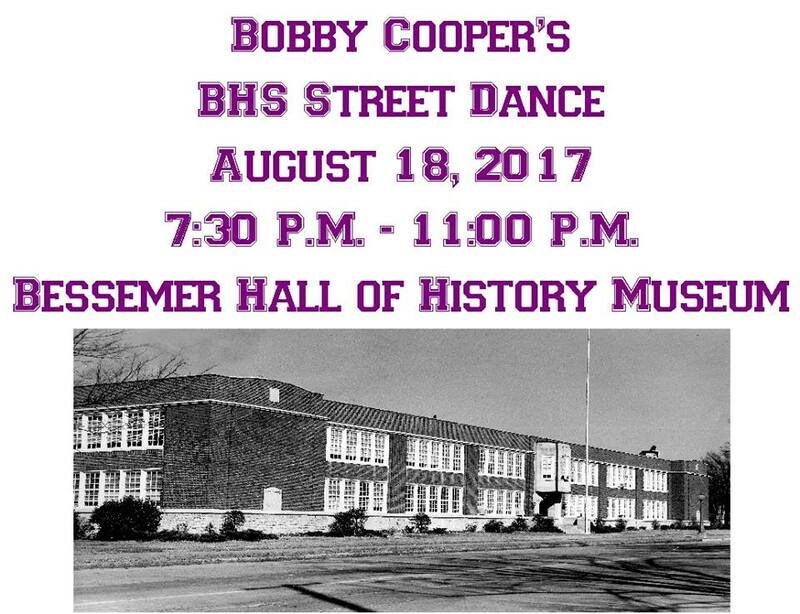 While you are at the book signing you can also enjoy Bobby Cooper's annual Street Dance. Come see our new pageant dress display at the museum!